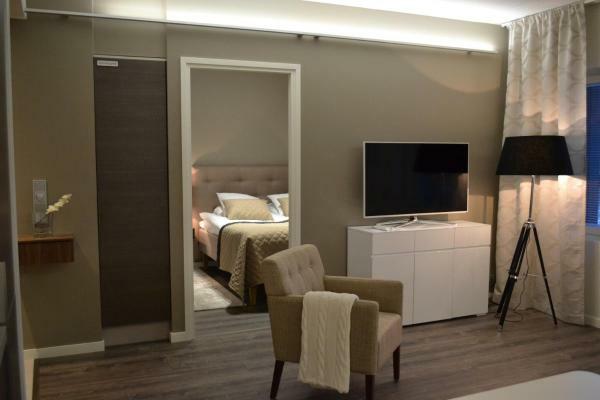 These central luxury apartments are in Vuokatti Ski Resort, 200 metres from the ski lifts. All include a kitchen, glassed-in terrace, along with a private sauna and spa bath. Wi-Fi and parking are free. Peacefully located on Lake Nuasjärvi, this hotel offers a private beach with a jetty. Free access to the gym and communal sauna are included. Downhill skiing is possible within 700 metres, while cross-country tracks are just 50 metres away. Hotel Vuokatti Apartments are peacefully located by Lake Nuasjärvi. This modern self-catering accommodation offers a private beach with a jetty. 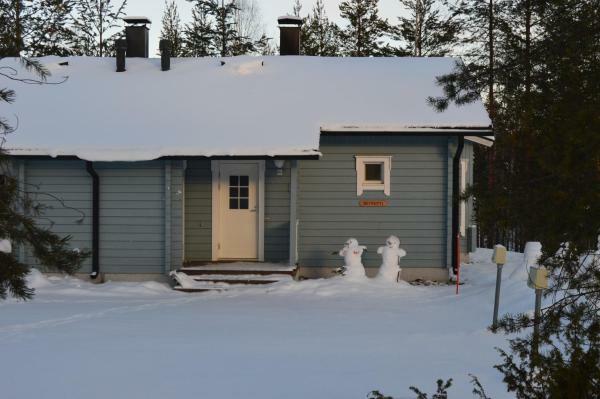 Located in the popular ski resort of Vuokatti, Holiday Club Katinkulta is 200 metres from Lake Nuasjärvi. It offers a spa with wellness centre, the on-site Nuas 18-hole golf course and free Wi-Fi. Set a 3-minute drive from central Vuokatti, these modern apartments include a private sauna, fully equipped kitchen and free wired internet. Katinkulta Golf Centre is 250 metres away. 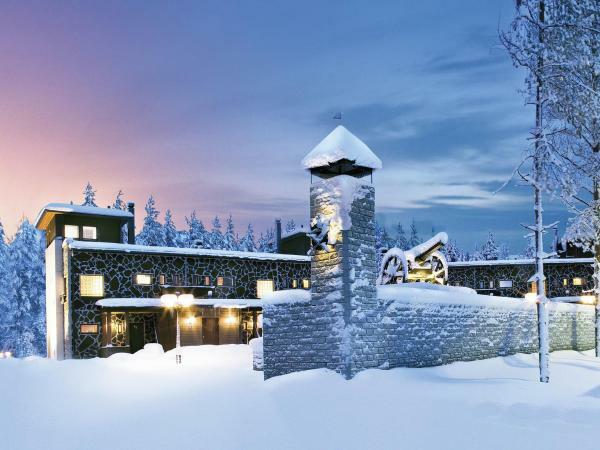 Featuring ski-to-door access and free Wi-Fi, Hotel Aateli is situated in Vuokatti. Built in 2017, the property is within 1.8 km of Angry Birds Activity Park Vuokatti. There is a restaurant and a shared lounge. Offering a buffet restaurant and bar, Hotel Vuokattisport features free Wi-Fi access in some rooms. There is also a children's playground and ski equipment for hire on site. Lake Särkinen is 150 metres from the property. 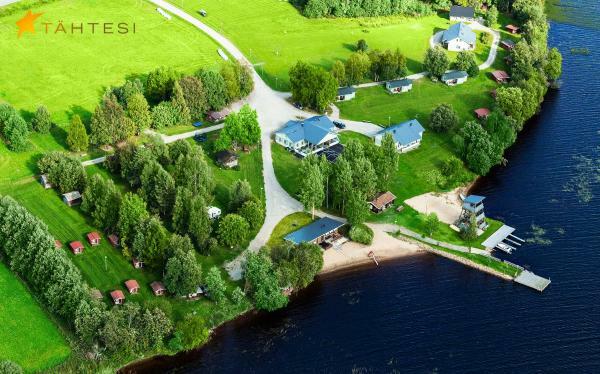 Surrounded by forests and lakes, this property is 2 km from the ski slopes and cross-country skiing trails of Vuokatti. Guests enjoy free access to free Wi-Fi, the fitness centre and the saunas. Offering free Wi-Fi and free parking in Vuokatti Resort, this hotel is 2.5 km from Vuokatti town centre. All rooms have a flat-screen TV with cable channels. 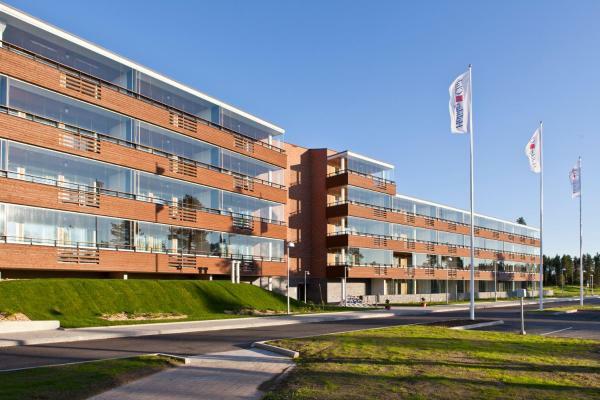 Air conditioning and a work desk are offered in each room at Break Sokos Hotel Vuokatti. Situated in Vuokatti, Naapurivaaran Lomakeskus features a garden and barbecue. The accommodation features beachfront saunas as well as docks for boats. Angry Birds Activity Park Vuokatti is 4.2 km from the property. 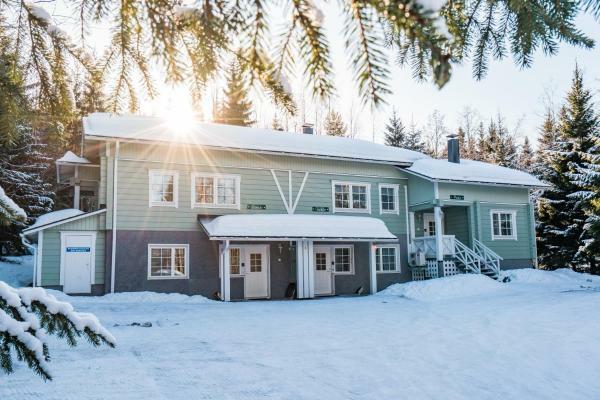 Located less than 1.5 km from Vuokatti Ski Resort, these 2-bedrooms apartments are 10 minutes’ drive from central Sotkamo. 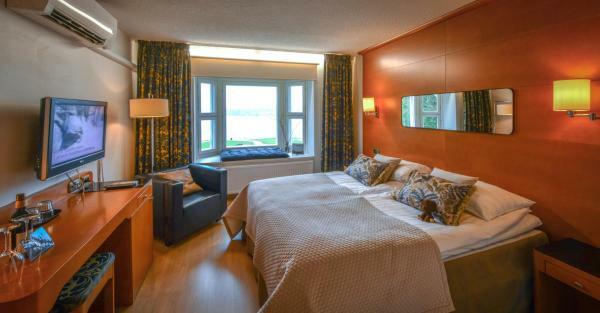 Each has free Wi-Fi, a private sauna and fully equipped kitchen. 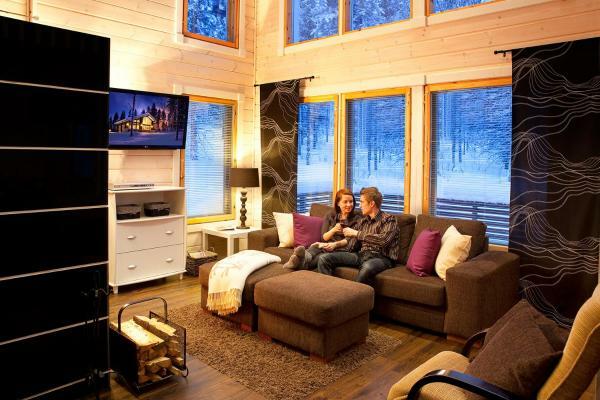 Just 200 metres from the ski lifts in the Vuokatti Hills Recreation Area, these cabin-style apartments feature private saunas, fully equipped kitchens, free Wi-Fi and free private parking. 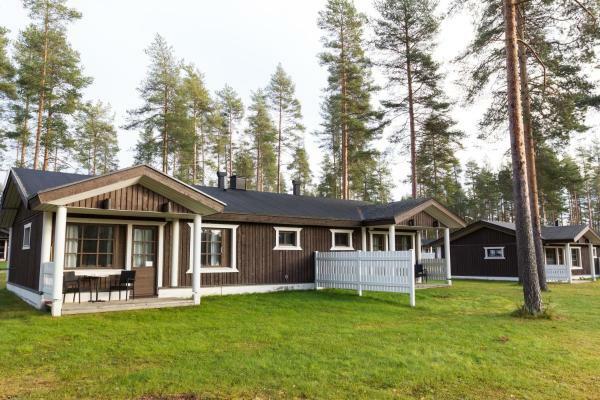 This property offers modern accommodation in and around Vuokatti. All options include a private sauna, full kitchen and a furnished patio or terrace with BBQ. Wi-Fi is free. 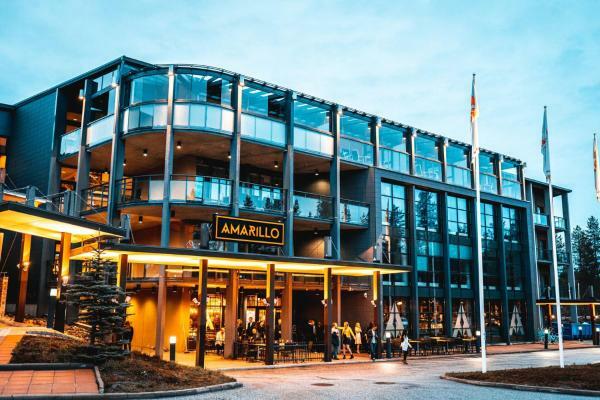 Located 100 metres from Vuokatti Ski Centre, Vuokatti Weekend offers suites and apartments with private saunas, fully equipped kitchens and free Wi-Fi access. Katinkulta Golf is 3 km away.